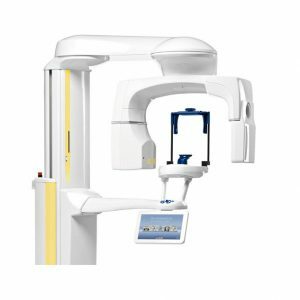 It’s the perfect blend of quality meets value. 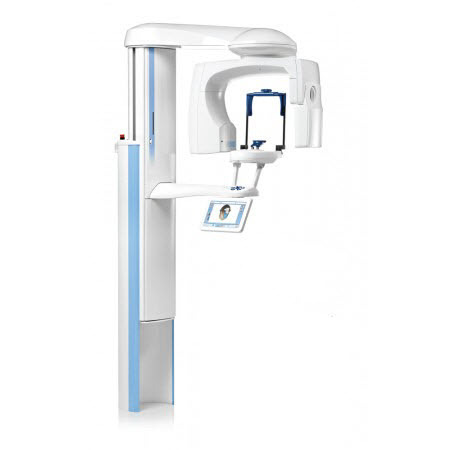 The gateway to the Planmeca ProMax® 3D family, the LE (Limited Edition) is a full-featured 2D and 3D imaging system. 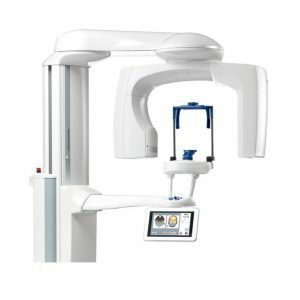 It features the power of Planmeca Romexis® open architecture imaging software, and is designed around SCARA (Selectively Compliant Articulated Robotic Arm) Technology. 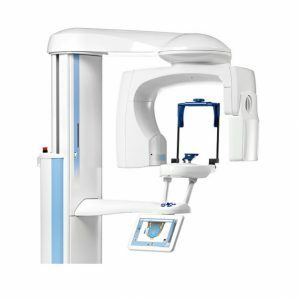 Our Planemeca ProMax® LE meets the demands of a growing dental practice with a time-tested platform today, and is up-gradable for the future needs of tomorrow.